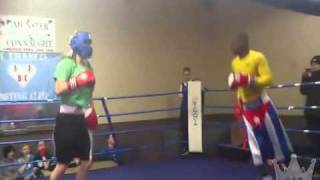 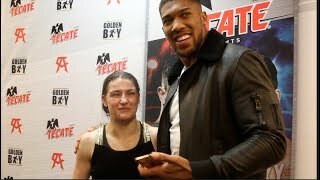 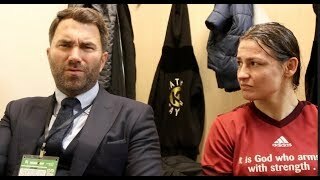 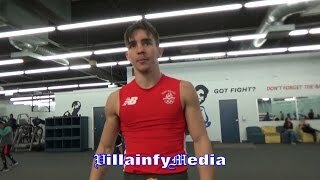 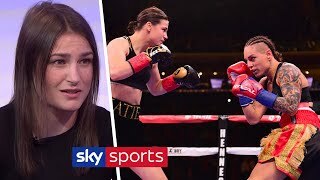 MICHAEL CONLAN: KATIE TAYLOR HAS "UNBELIEVABLE SPEED" RECALLS SPARRING SESSION "CAN BEAT A LOT MEN"
This is the third and forth round of the spar that took place in The St Francis Boxing Club in Limerick, unfortunately I did not record the first two rounds. 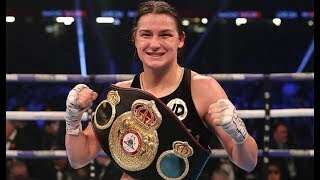 ATTENTION: One FREE MONTH TRIAL OF DAZN: http://bit.ly/DAZNxFinoBoxing Make sure to subscribe today at DAZN. 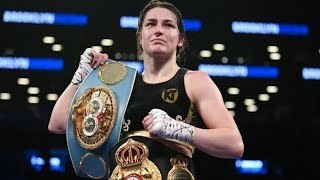 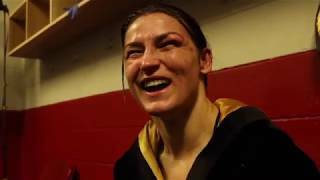 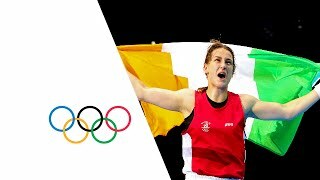 Highlights of Katie Taylor's near perfect boxing performance against Jessica McCaskill. 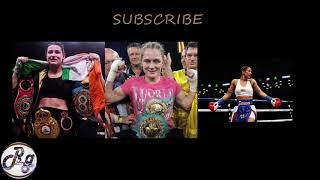 Taylor is currently the unified WBA & IBF world lightweight champion.